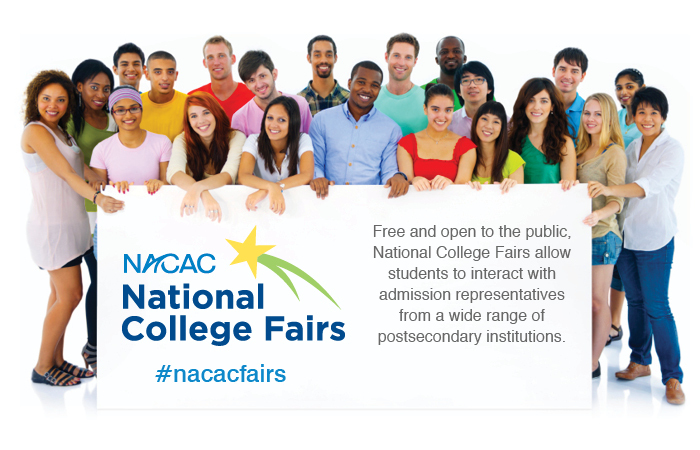 Juniors will be attending a National College Fair in spring. They will have a chance to meet with college reps from not only Michigan, but colleges from across the nation and worldwide! April 21, 2019 8:30 a.m. to 11:30 a.m.
April 21, 2019 6 p.m. to 8 p.m.